Custom Hexagon Metal Prints 25% Off! 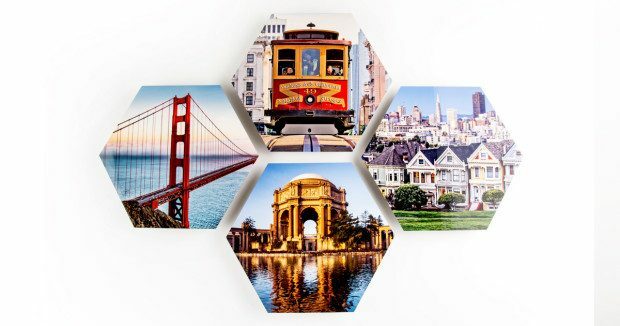 You are here: Home / Sponsored / Custom Hexagon Metal Prints 25% Off! Have you heard of AdoramaPix? They have offered to let me try their service in exchange for telling you about it. I am quite intrigued, they help people turn their digital photographs from abstract computer files into beautiful keepsakes designed to last a lifetime. Their contemporary metal prints capture memories in rich color and vibrant detail. I can’t wait to see how this works! It looks so cool! You can find all the fun gift ideas HERE! My readers get to save! 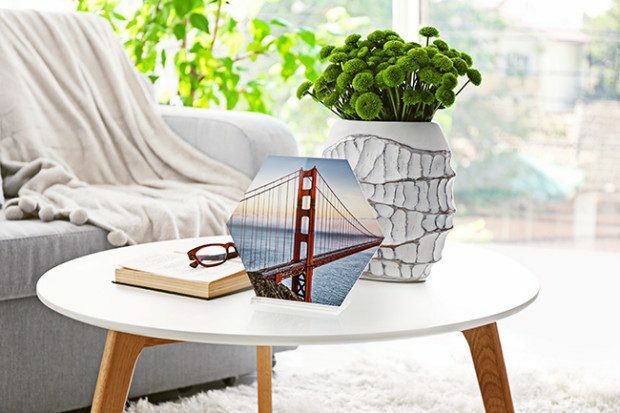 You can get 25% off Hexagon #Metal Prints! Just use promo code: PXHEXMTL25 at checkout to get yours! What a great Mother’s Day or Father’s Day gift this would be!